Agar plates are used to grow microorganisms in the lab. The plates are often stored in the refrigerator, which can cause condensation on the lid. Agar plates should be kept inverted whenever possible to prevent water from dripping onto the agar surface. 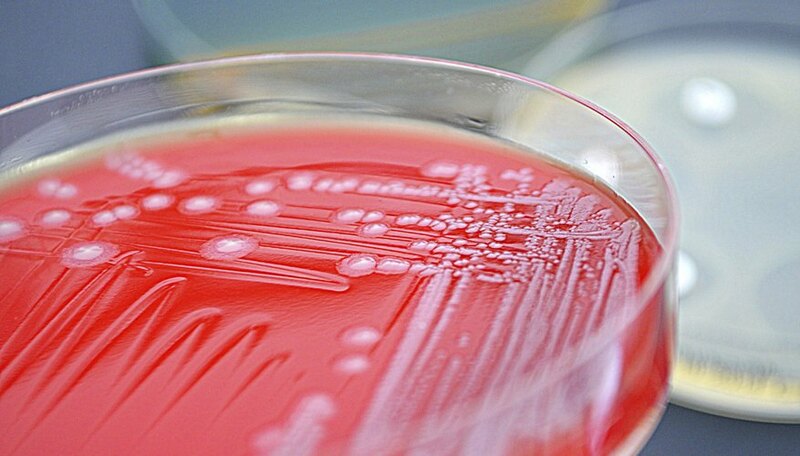 If condensed water drips onto the agar, it can interfere with the growth of the colony of microorganisms. Depending on the type of experiment or study, it may be important to keep the colonies separate on a plate. Water on the agar has the potential to allow organisms to move across the plate into other areas. Malesky, Mallory. "Why Are Agar Plates Kept Inverted Whenever Possible?" Sciencing, https://sciencing.com/agar-kept-inverted-whenever-possible-6311918.html. 24 April 2017.